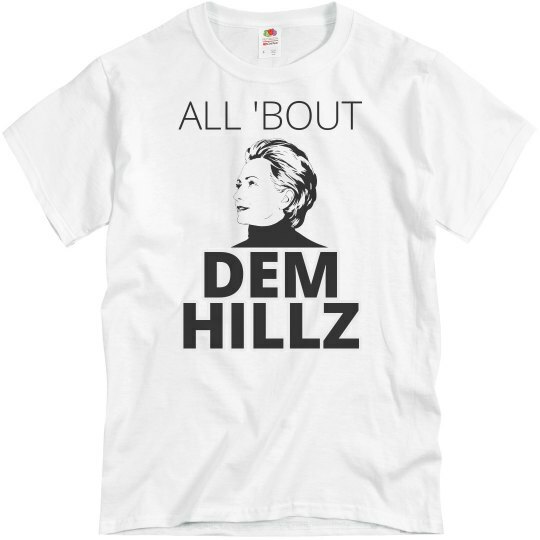 All bout them hillz! Who are you rooting for int he next presidential election? 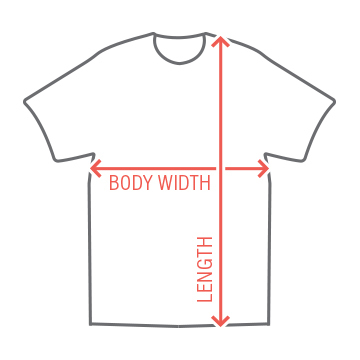 Make a funny tee with the politicians face add custom text.